An accomplished Chief Customer Officer/Sales & Marketing Director with Board level responsibility for delivering customer-centric growth, Andrew has over 30 years’ experience as a business leader. 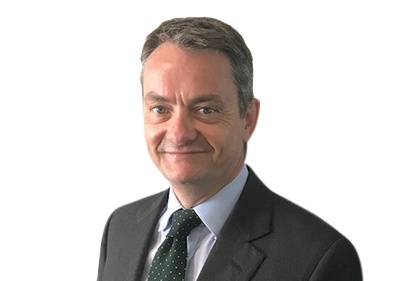 As well as founding and managing his own business, Andrew’s extensive industry experience includes: Chief Customer Officer at British Engineering Services, Global sales and Operations Director at Exova Group plc and prior to that Strategic Partnerships Director at Compass Group. Andrew has worked across multiple B2B and B2C sectors including: Professional Services; Testing, Inspection & Certification (TIC); Financial Services; Technology (Software, Tech Services, Consumer Electronics) and Facilities Services. Andrew’s key business focus will be to lead change to deliver top-line growth, developing group programmes that reduce cost, improve sales performance and accelerate organic growth.